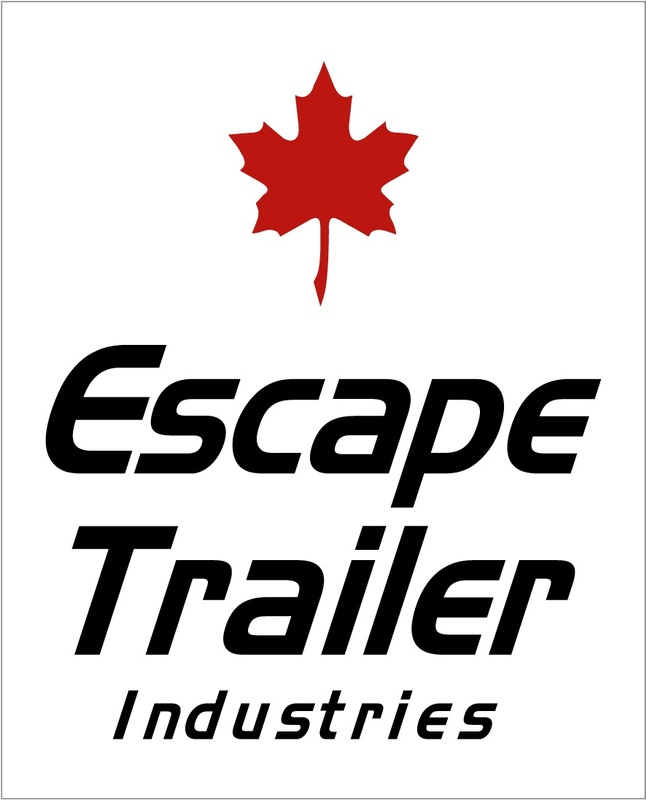 The story of Chilliwack’s Escape Trailers begins in an old chicken barn back in 2002. Well, sort of….. Prior to that the young couple - Reace and Tammy, rented used fibreglass trailers from their backyard; units that Reace had repaired & restored. 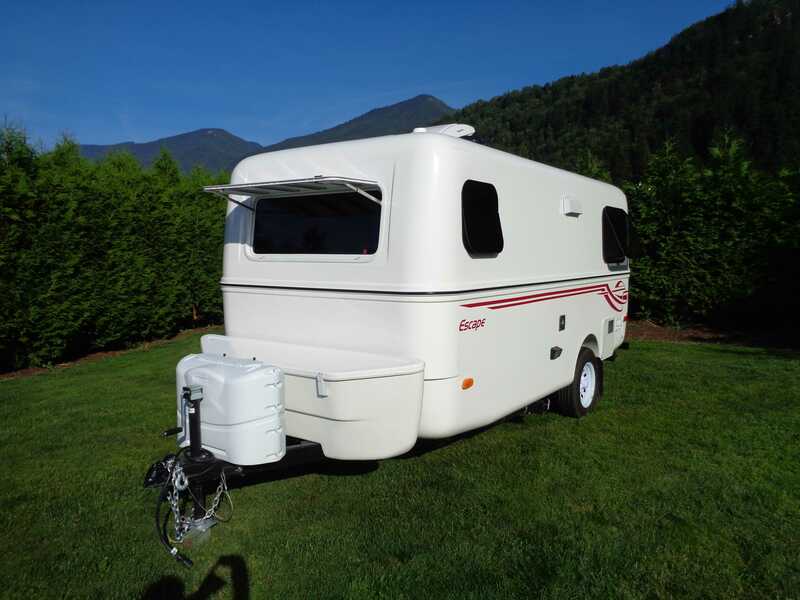 Soon customers expressed an interest in owning light-weight travel trailers and were impressed with Reace’s work. So in 2002 they sold their delivery and trailer rental businesses and made the leap into the fibreglass trailer manufacturing industry and moved the business into a rented chicken barn. Originally the couple contracted a shop to create the first Escape Trailer, with Reace completing the interiors. A shortage of funds made it difficult for the business to grow. They were only able complete one trailer at a time, meaning they did not have a finished Escape Trailer to show potential customers. In addition they lacked a way to effectively market their light-weight fibreglass trailers. This led to some drastic changes for the business. Escape Trailers vacated the chicken barn and the couple took a six month hiatus to re-focus on the changes necessary to grow their business. In 2006 they channelled their energy into a new business model along with a new location on Ashwell Road and began selling the Escapes direct to consumers. In 2012 Reace and Tammy were able to purchase their own plot of land on Chilliwack’s Industrial Way. The property houses several buildings used for production, sales and administration and it’s where Escape Trailers call home today. 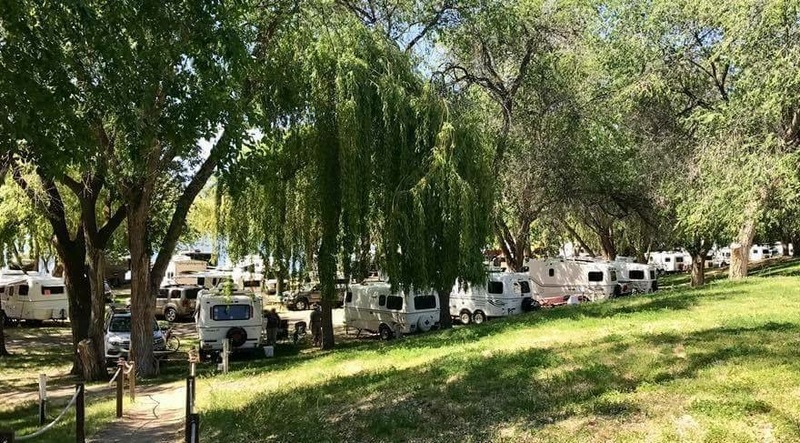 At the Royal Hotel we welcome many Escape Trailer customers; some who travel long distances to pick up their custom finished lightweight travel trailer. 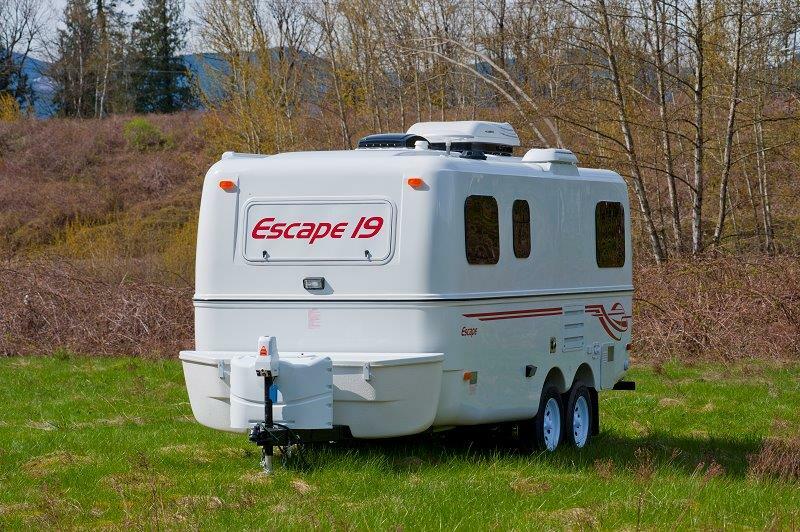 We have had guests from New Jersey, Tennessee, Colorado and all points in between – all coming to Chilliwack to experience their own Escape Trailer.